Sophie Howarth is acknowledged as one of Australia’s best ever photographers, having shot some of the world’s most important musicians, festivals and tours. Her band and tour photography and artist portraits have featured in the media and on album artwork, poster art, books, exhibitions and private collections. 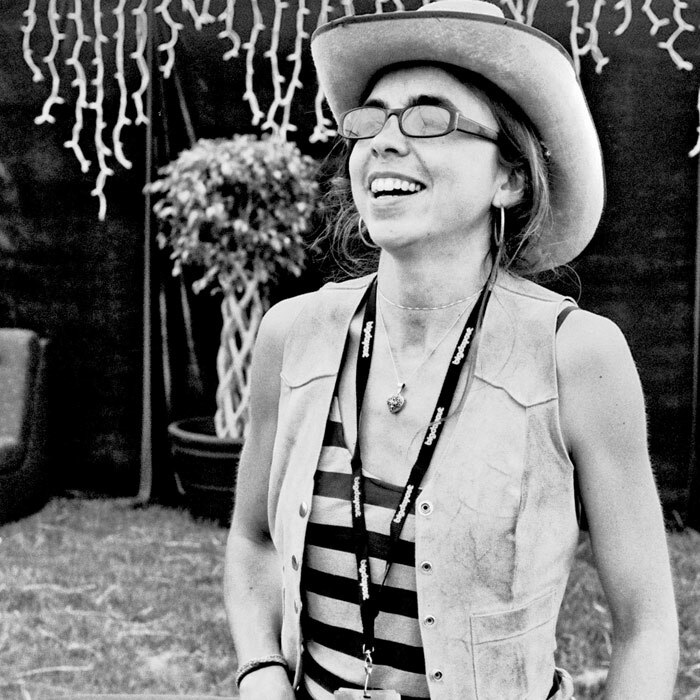 Her book, ‘Peace Love and Brown Rice: A Photographic History of the Big Day Out' features on-stage and intimate photos of the festival’s many artists (and some good stories). Currently her exhibition ‘Soaring - the Golden Eagle festival of Mongolia’ is being exhibited to coincide with the release of the documentary ‘The Eagle Huntress’ by Otto Bell & Sony Pictures.